Stream anime episodes online for free, Watch Yu Yu Hakusho Episode 43 English version online and free episodes. 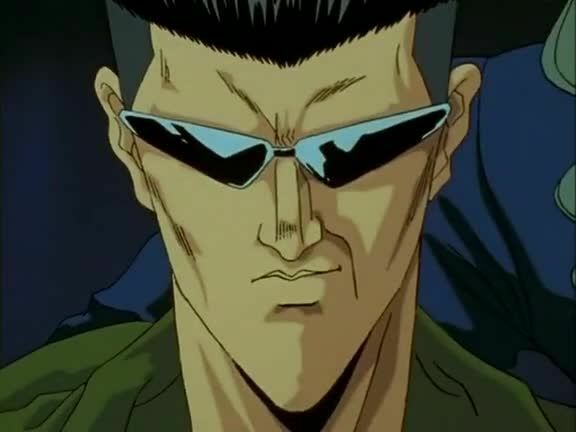 Anime Episode guide, Chapter Yu Yu Hakusho Episode 43 English dubbed The Masked Fighter Revealed A year after Yusuke lost his life and took on his ordeal, his Spirit Beast is about to hatch, leaving Yusuke. The Masked Fighter reveals herself to be Genkai, and begins the final step of Yusuke’s training.